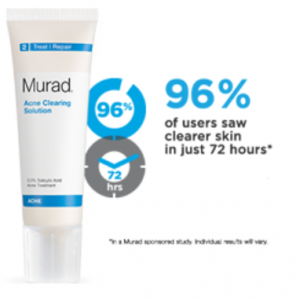 Simply follow the link below, you will need a Twitter account to follow Murad to be eligible for this offer. Then fill out the form and submit. Allow 4-6 weeks for delivery.